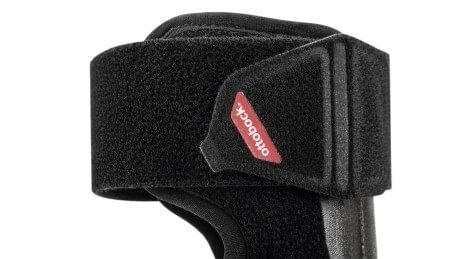 The WalkOn Reaction Junior is a pediatric ankle foot orthosis designed for children with mild neurological deficits of the lower limbs. 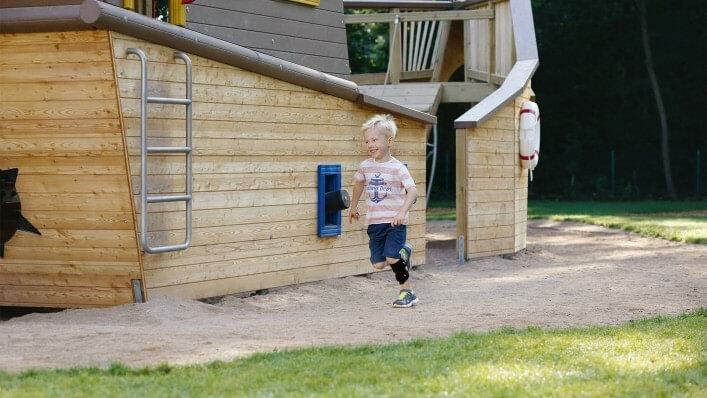 It offers children a higher level of support than conventional orthoses, reducing the risk of stumbling and falling and improving movement patterns. 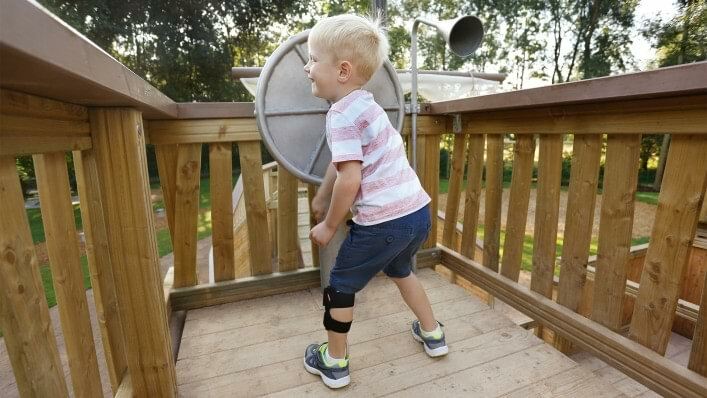 The dynamic orthosis improves your child's dorsiflexion and uses ground reaction forces to stabilize both the knee and ankle joints. Easy to don and doff, the WalkOn Reaction Junior helps your child achieve a more stable, largely physiological gait. 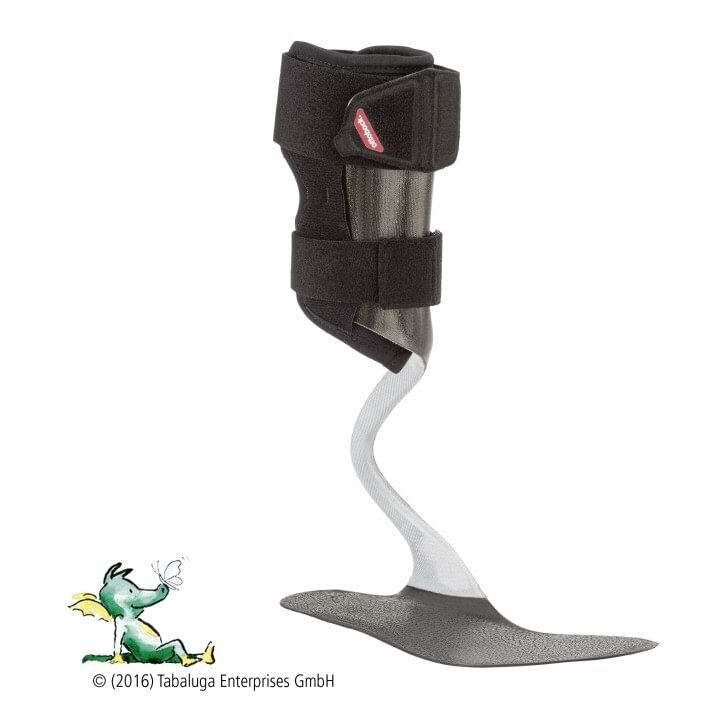 The frontal support element allows the orthosis to not only lift the foot, but also support the knee joint. The shin pad is located on the lower leg shell. 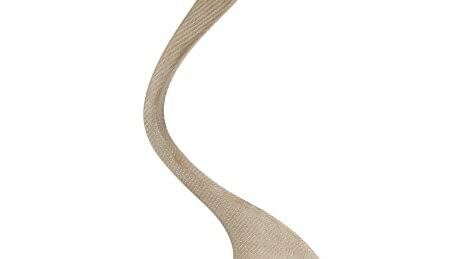 It is made of climate-regulating padding material and can be easily applied to the leg with a hook-and-loop closure. This results in improved skin hygiene, and makes it comfortable to wear. The spring element is based in the arch of the foot, and offers an outstanding energy return. The energy stored by the WalkOn Reaction Junior during heel strike is released again by the spring during the rollover movement. The foot component ensures the child can flexibly roll over their foot while walking. 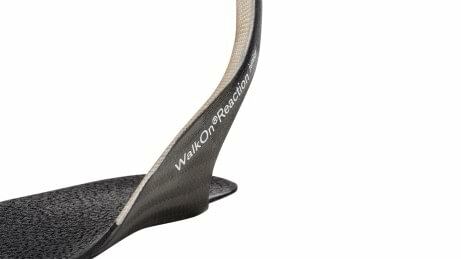 The WalkOn Reaction Junior enables a nearly physiological gait. The special design supports extension and flexion of the knee while walking, allowing your child's gait pattern to become smoother. 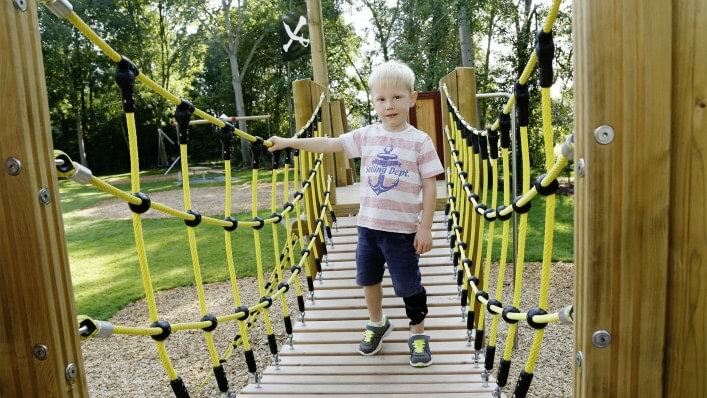 This also supports children with higher activity levels who require more support for knee extension. Compensating movements often result in signs of wear. The WalkOn Reaction Junior can reduce these movements with its high energy return. 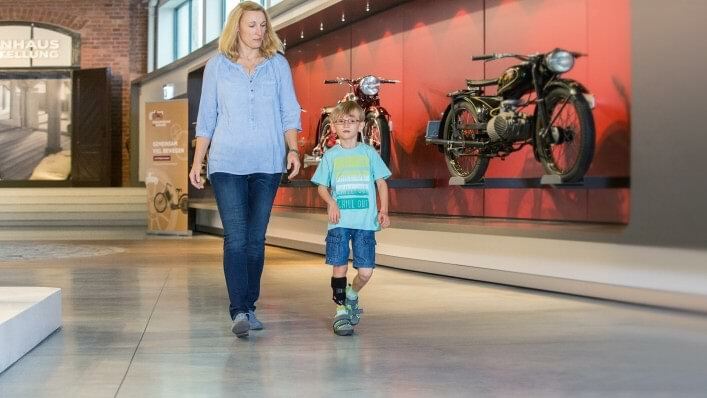 The energy stored during heel strike is released by the orthosis during the rollover movement of the foot, allowing your child to walk more symmetrically. 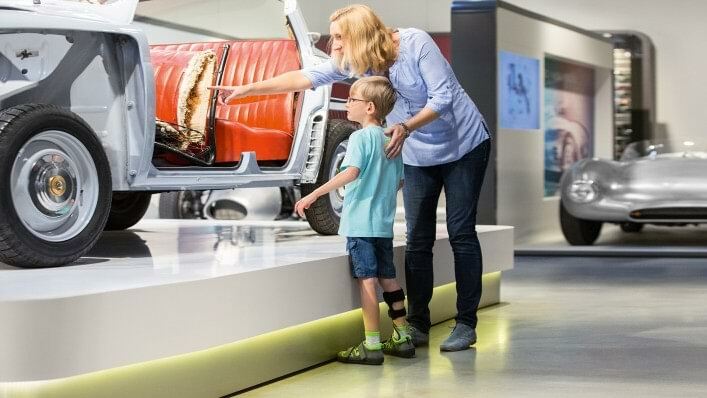 The unique alignment of the orthosis also provides a more natural posture while standing. Your child’s safety is increased as the WalkOn Reaction Junior supports and lifts their foot during the swing phase while walking. The risk of catching the tip of the foot, for example, on carpet edges or uneven ground, is reduced. The orthosis can be worn in standard shoes, and a sturdy shoe is perfectly adequate. You only need to make sure the shoe has a reinforced heel. 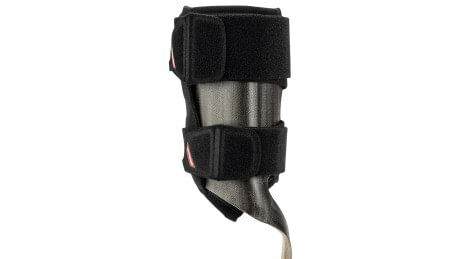 To put on the orthosis, you should ideally start by positioning the WalkOn Reaction Junior in the shoe. The child can then simply step in with their foot. The WalkOn Reaction Junior is lightweight, slim, and discreet under clothing. A shin pad made of climate control material makes it even more comfortable while reducing heat development and perspiration. The WalkOn Reaction Junior is especially robust. 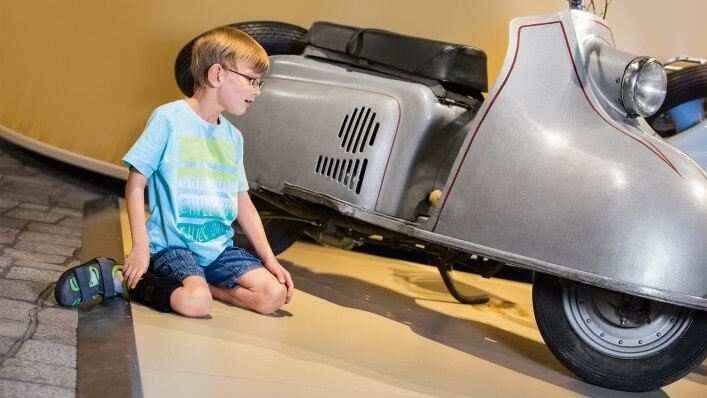 The orthosis has proven its durability in various tests and long-term functional testing. 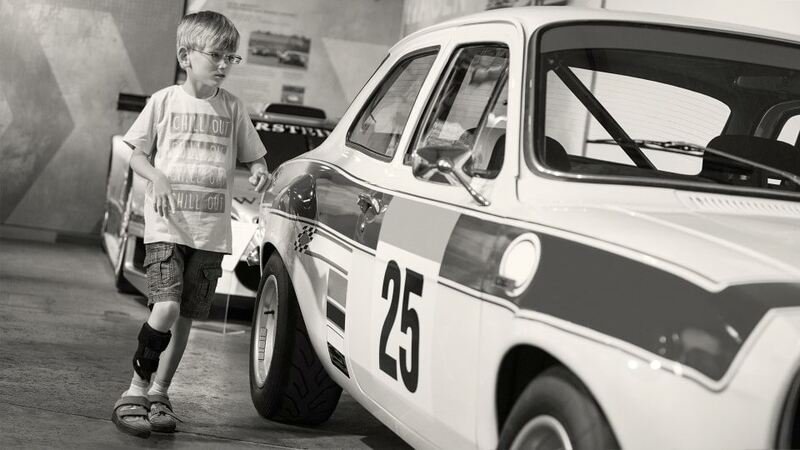 Together with the Peter Maffay Foundation, Ottobock works to help children who grew up in challenging conditions. 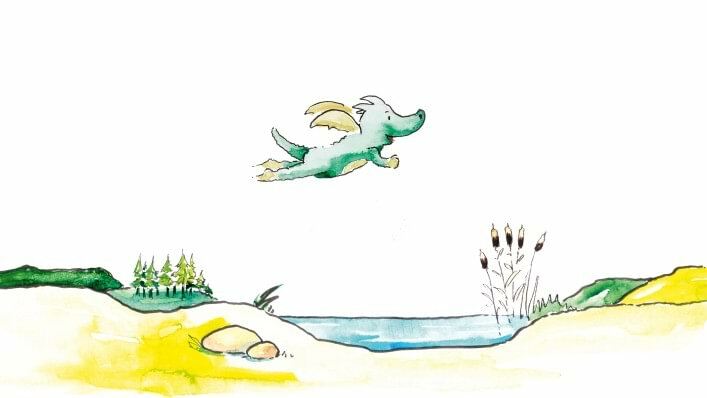 The small Tabaluga Dragon is the symbol for this collaboration. (©(2016) Tabaluga Enterprises GmbH).